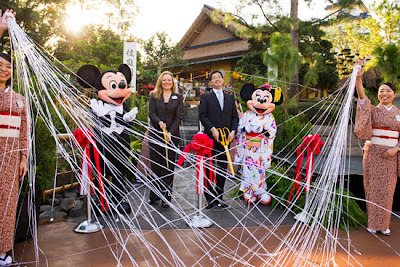 A new restaurant opened this week at the Japan pavilion of Epcot! 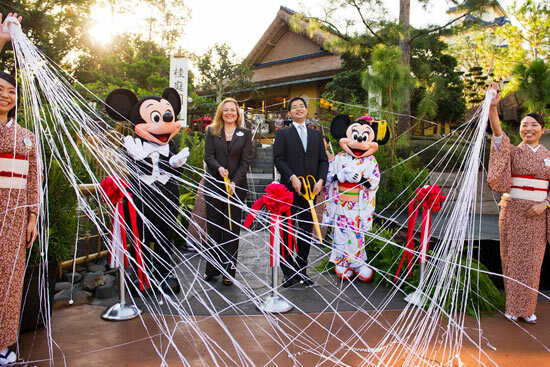 Mostly this is just an excuse to post that adorable picture of Minnie in a kimono. So cute. But if you're really interested, there's more info on that here. Tumblr has decided the best thing to do with Disney gifs is to photoshop Nigel Thornberry's face on them. No idea why, but I'm certainly not going to argue that this isn't funny. 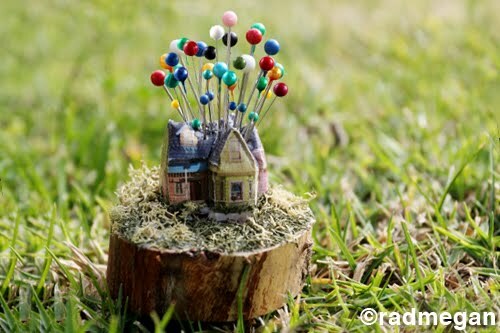 Well this is the best pincushion ever! There's more pictures and a great tutorial for it over here. 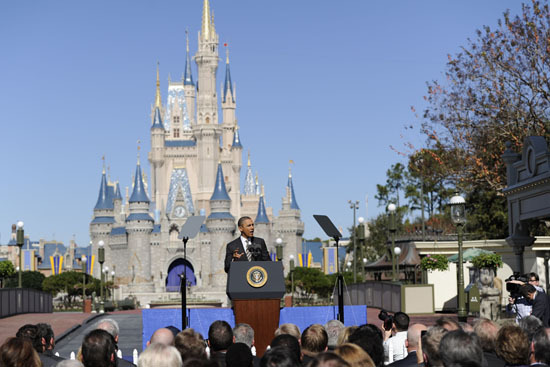 President Obama visited Disney World this week to talk about international tourism! If you couldn't squeeze into the crowd on main street you could also watch it live in the most apt of locations, The Hall of Presidents. 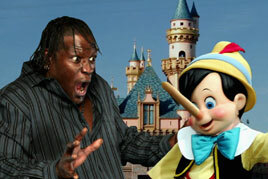 Oh and Joel requested that I include R-Truth's terribly photoshopped trip to Disneyland from WWE Raw last week haha. If you want to see more ridiculously shopped images of him hanging out with Disney characters, the video is here.